I got this on closeout at a local home center for a steal. Didn't think I would really use it much but I now find myself using it all the time. Great for small or awkward spaces. Good battery life. Fits well and balances nicely in the hand. It's pricey but very handy. 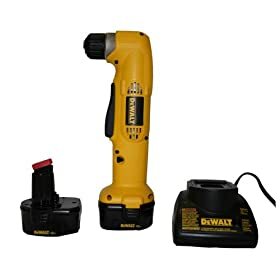 After returning a refurbished unit that did not have variable speed, this new DeWalt was exactly what I wanted. 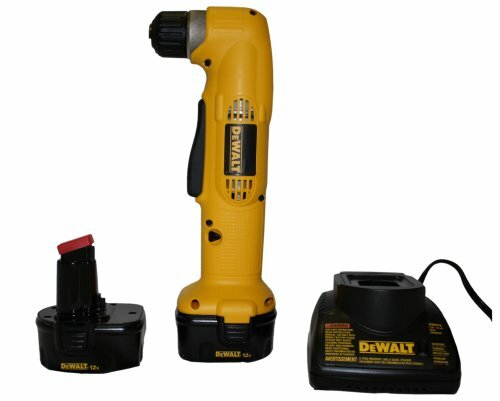 Great variable speed, dual range, right-angle drill with two batteries, charger and case . . . who could ask for anything more?